My world tilted on its axis last April when I first heard about a teaching program in Spain. I discovered the program just days after the application process had ended but that didn't stop me from planning for the next year, even if it was 16 months in the future. I didn't even have an idea what we were going to be doing in one month, let alone one year but that's how I roll. So here is the official link to the program. The application process will open up on January 7th and end the first week of April 2015. In a nutshell, you apply for the program, select your top 3 regions, get assigned to a school, apply for a long term student visa, move to Spain in September or October, and teach 12-16 hours a week for approximately $850 to $1200USD, and finish the program in May or June. a letter of recommendation from a college professor or employer if you've been out of school more than 5 years. 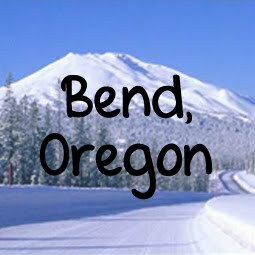 So I'm ready to go and counting down to 3pm PST on January 6th when the application process opens up. I've gathered my documents, scanned them into PDF form, and filled out the shell of the basic information. My challenge isn't going to be getting accepted into the program, it's going to be securing 4 long term visas since I'm bringing the family with me. I am also planning to attend the University of Salamanca and get a Master's degree in Advanced English studies so that I will be able to teach ESL worldwide. I still have my GI Bill education benefits remaining and the clock is still ticking away on their expiration. The GI Bill pays 60% of my tuition even at a foreign university and provides a monthly housing allowance of $904 based on my 60% rating. The fun starts with trying to get my Bachelors degree recognized by the University first. Everyone is on vacation in Spain until January 8th so nothing will happen until afterwards. 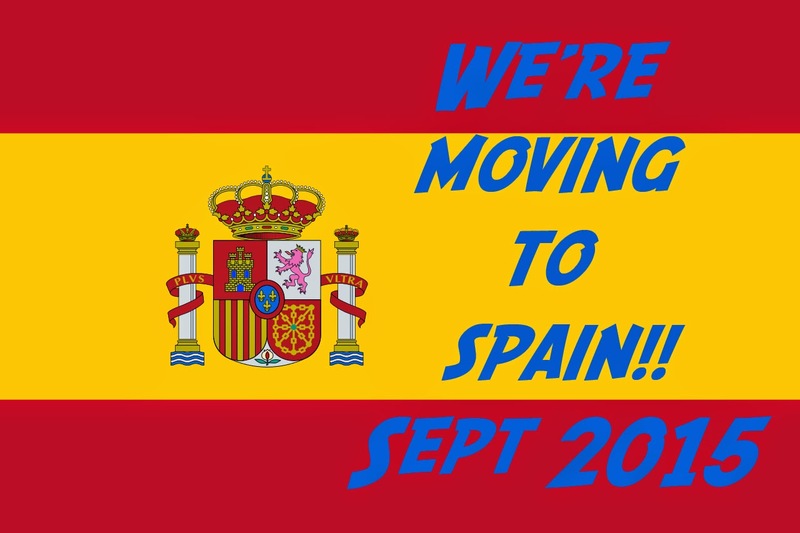 So join me on my journey as I attempt to move my family across the ocean to the land of my dreams, España! So happy for you, amiga!